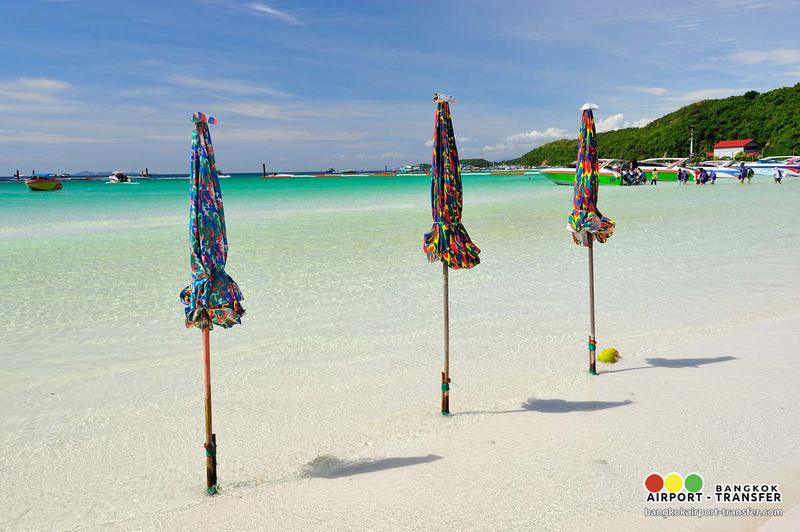 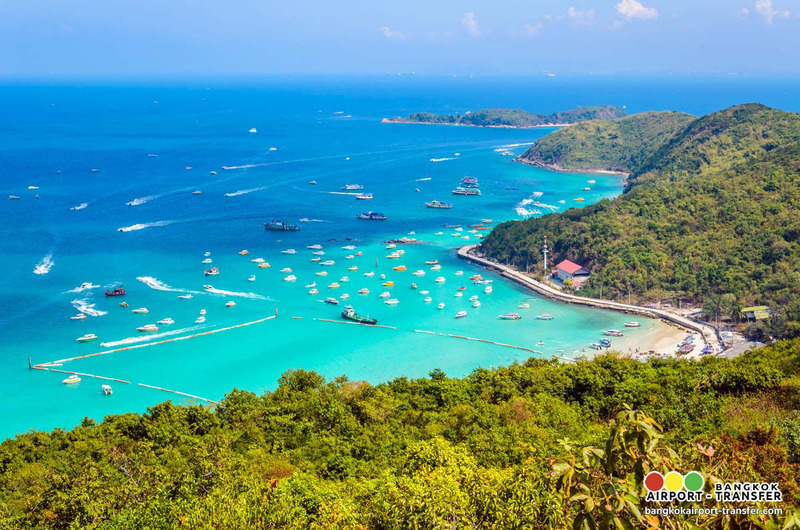 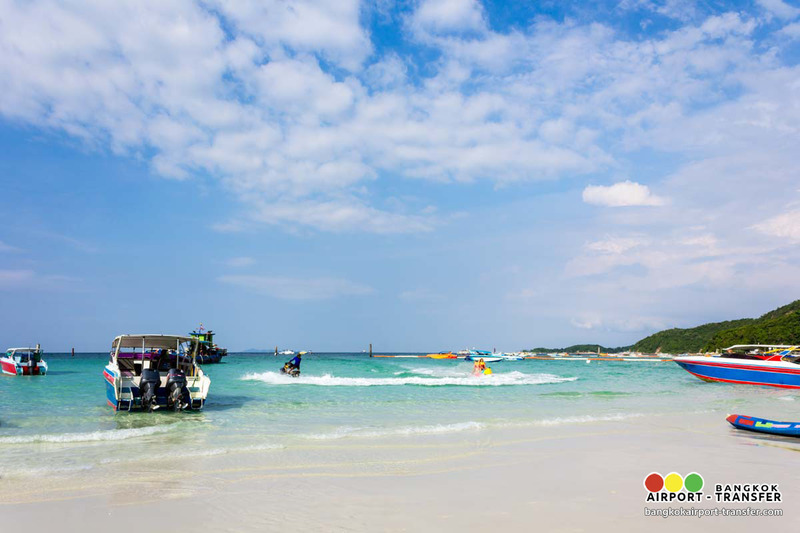 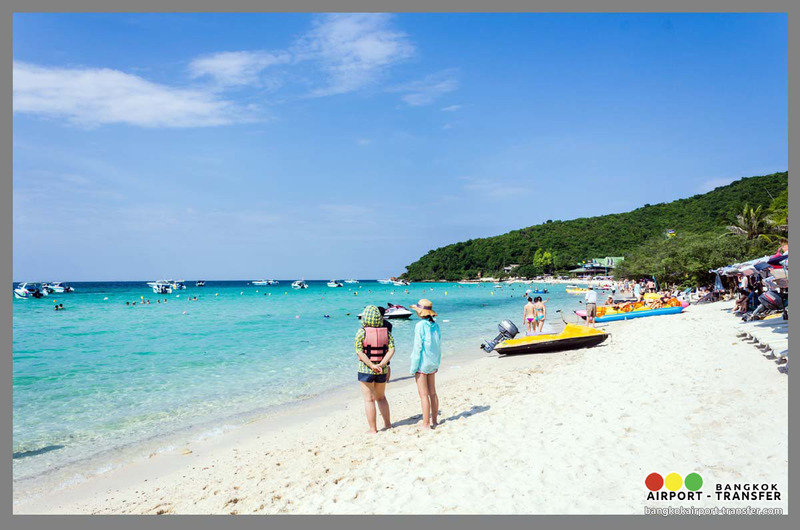 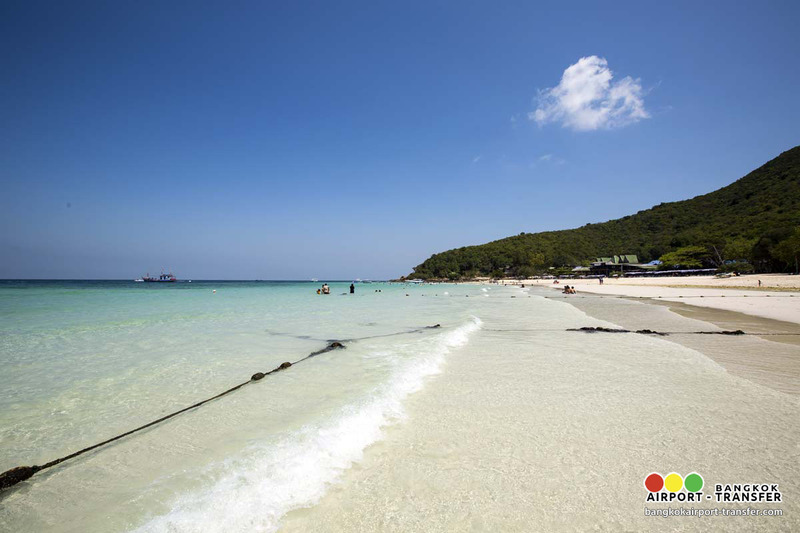 Take a speed boat to the offshore coral island or locally known as Koh Larn (Coral Island), an island well known to Thai and foreign visitors for its tranquil surroundings, beautiful beaches, glass-clear waters and extensive coral. 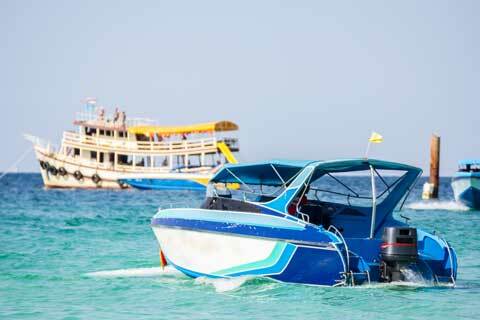 This landmass of four square kilometers, just seven kilometers from Pattaya Bay, sports three beaches and is Pattaya’s closest island just a 45-minute boat ride from shore. 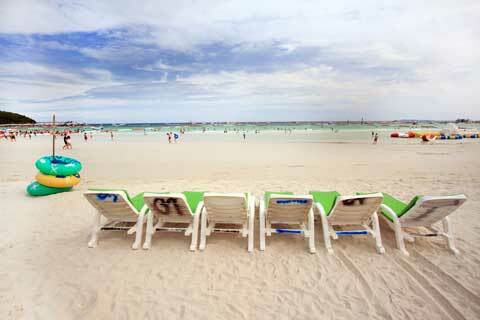 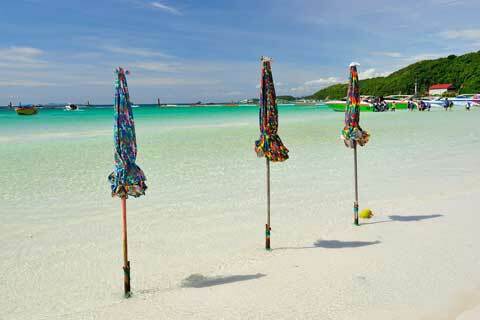 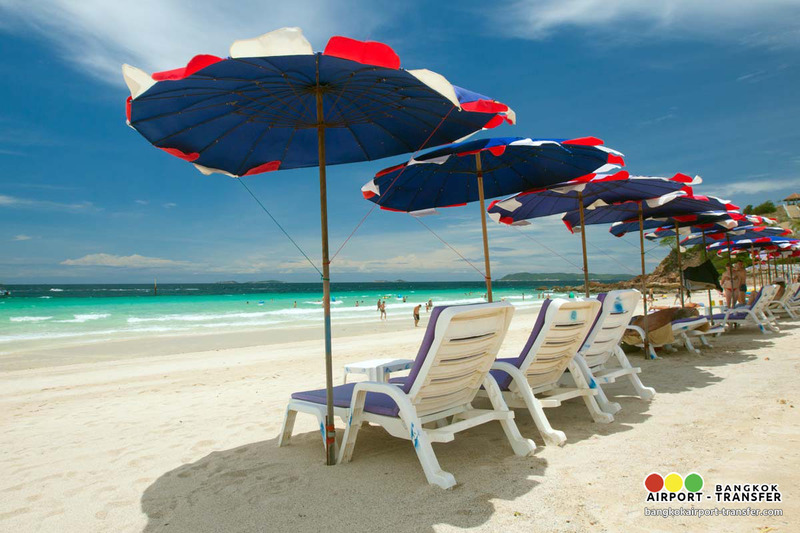 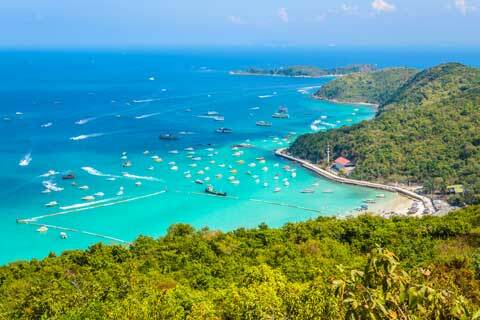 Free at Leisure for you to simply laze on the Tien Beach. 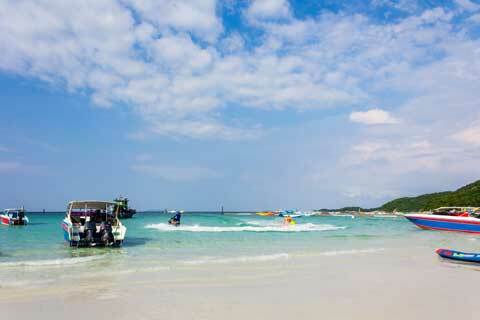 And also you may adventurous indulged in parasailing, water scootering or skin diving. 15:30 hrs Arrive Pattaya Beach. 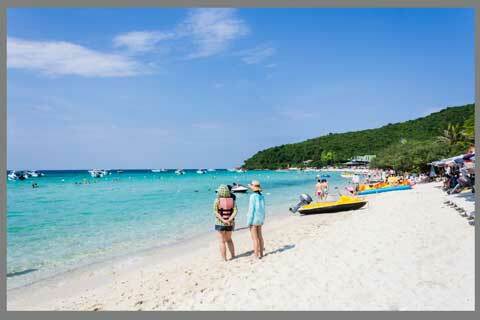 16:00 hrs Depart from Pattaya to Bangkok.